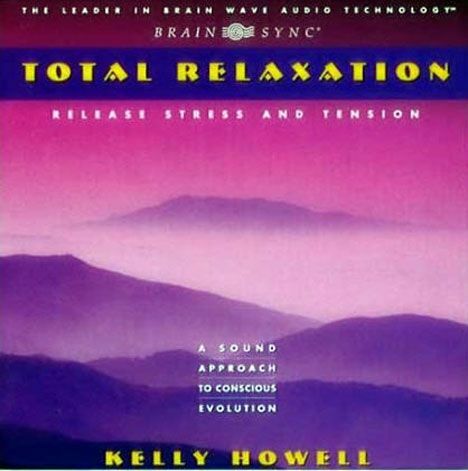 When you need a long vacation and only have a short time, slip on your headphones and listen to Total Relaxation. Within minutes, the soft drone of alpha waves begins to work. Muscles relax, fears vanish, and stress fades. As the boundaries of your body gently disappear you’ll feel yourself lifted from physical tension and mental anxieties. And you’ll find that this is truly an effortless way to free your mind and body from anything and everything that bothers you.